The ultimate in Luxury. 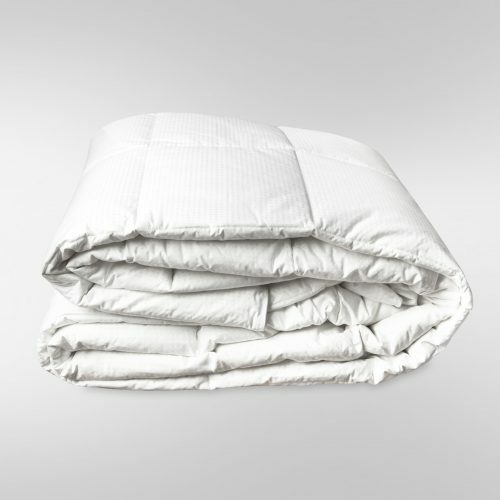 United Feather & Down’s Classic Down Comforter is made with our premium grade of 600 fill power White Duck Down, selected specially for our Classic Down comforter. 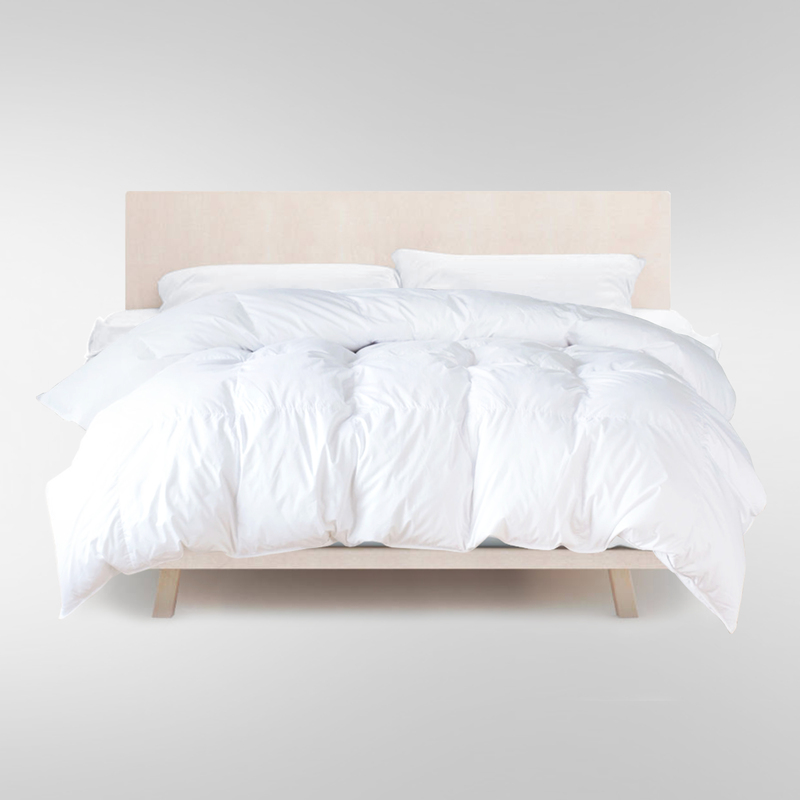 It is encased in a fine 230 thread count cotton cambric ticking. 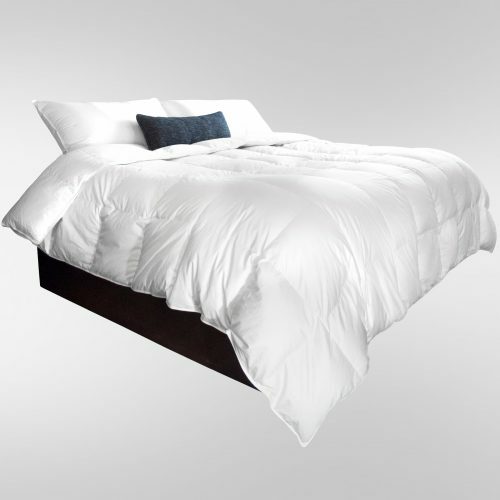 Introducing United Feather & Down’s luxurious Classic Down Comforter. This Classic comforter is filled with 600 fill power White Duck Down and is encased in an ultra soft cotton cambric ticking. 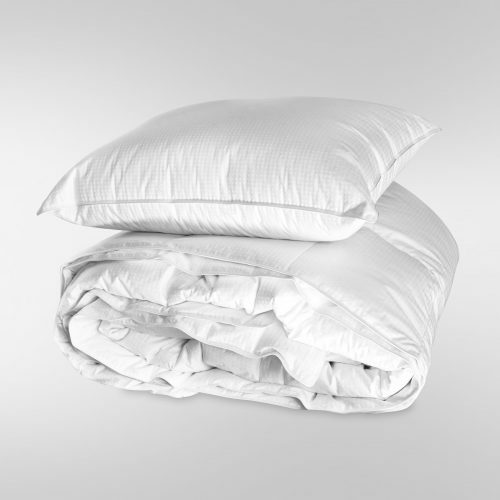 The ultimate in luxury, our Classic Down Comforter will provide an exceptional sleep experience night after night. 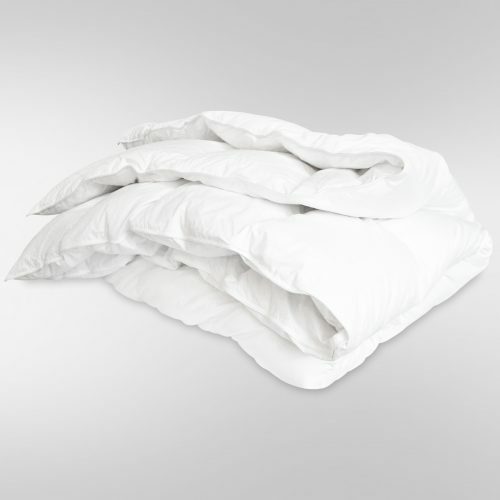 Each Classic Down Comforter is specially crafted to give your body the optimal warmth, softness and comfort it needs for a restful night. 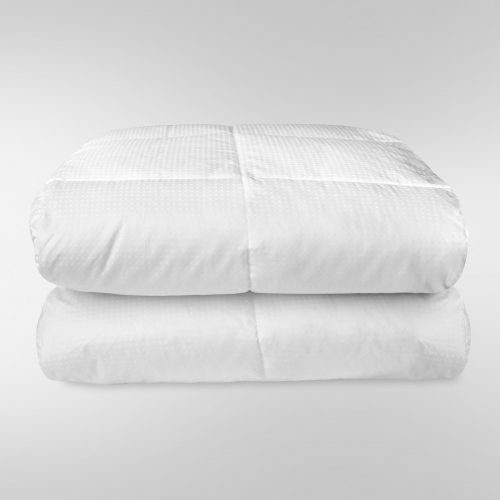 Pamper yourself with the cozy cushioning of our Classic Down Comforter and wake up feeling refreshed! 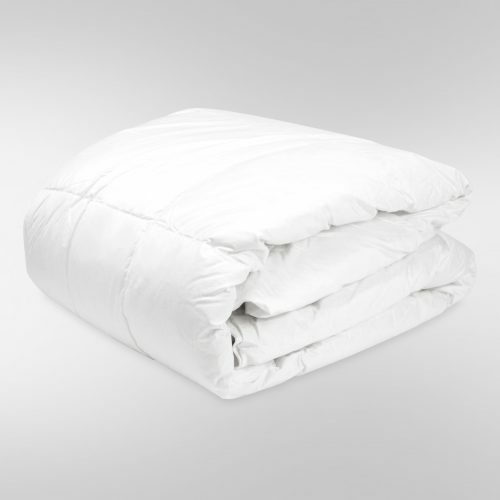 The Classic Down Comforter is available in Queen and King sizes and is the perfect addition to any bedroom. Every United Feather & Down product is accompanied by a certificate of authenticity and is made to adhere to our strict specifications and quality standards. For over 200 years, United Feather & Down has proudly produced the most coveted down and down alternative bedding products.